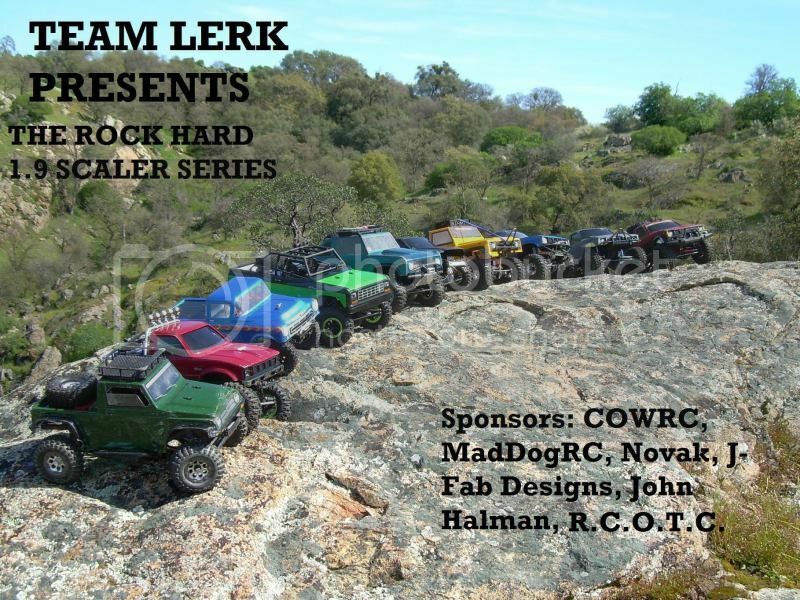 Well Team LERK is proud to present our 3rd season runnin the ROCK HARD 1.9 SCALER SERIES and so for 2011-2012 we well be stepping up the competition level with some new fun events. This season we well be running the SORCCA rules with a little modding of the scale points. Below are links to the rules and points/penalties. I'll have the scale points list at the bottom of the page. These events are based out of the Central valley/ California. 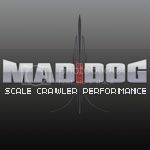 This season we'll be running comps on the same day for the mini comp crawlers mostly for bragging rights. This event well be $20 to run the series and at the end of the series there well be trophies for 1-3 place and every driver who joines the series well also get something to remember the season with Team LERK If you want to run the events and not have to pay that is fine, we aren't charging for the events if you just want to run for fun. You'll have till the second comp to pay for the series and then it well be closed. If we get enough kids age 10 and under we well be giving trophies for 1st-3rd place and all kids age 10 and under well be $15 for the season. If we can't get enough kids we'll just do one trophie for first in ranger class. The ranger class well run half the course, Ten gates then they run five gates and so on. Kids well also get bonus points for any of the comp challenges we do. This season we'll be throwing in a little twist on courses including the TONKA TUG, Up hill climbs, Bonus courses and lap courses. We'll also be giving bonus points during the season for certain events and this info well be in each of the events write up's. Mandatory items as follows- Must have spare tire, Recovery strap and at least 2 scale items. You must have these on your rig or you well not get any scale points minused off your score at end of the day. If you have these you well get an extra -5 if you have 5 or more scale accessories not including mandatory items. Lights F/B= -2/ Must be on while running courses. If you don't have mandatory items you well not get any scale points taken off at the end of the event. There well be one throw away comp for the season drivers. So if you can't make it to a comp that well be your throw away and if you make all the comps then your worst comp well be thrown out. Ok heres the dates and I'll be adding more info to this page as needed. So let the scaling begin and I hope to see everyone at the events. For any questions or info just pm me or ask here. Also wanted to add that Lerk is looking for Vendors/Sponsers to help us out for the season with Banners, Boundrys Items for the giveaways or any way you can help out. Were now on our 3 season running the scaler series and it's been a great 2 seasons but i'm looking to get this season and many seasons to come a little more exciting lol All the guy's that run love the products that are made by the vendors and the stores that sell them, Without you guy's we wouldn't be were we are today. Please feel free to pm me if you want to help out. We have a few sponsors already and hopefiully more to come, So please don't forget to support our sponsors. NOVAK, John Halman, J-FAB DESIGNS, R.C.O.T.C., Finish Line Crawlers and more to come. Last edited by JRock; 04-03-2012 at 11:23 AM. Looks good...... we need to get in contact with the guys from last year and get a rough head count. Trying to get some new faces intrested in the scale series. Thanks for the work on getting this put together Looks like i have a lot of work to do to get me legal. I guess i should ask, do we want to use this thread for series discutions? Nice, your son will be running too right? Great we are trying to get the kids Ranger class #'s up this season. It's no fun for them when they have to compete against grown a** men. yes im still alive & im in! So are we going to run a 1.9 mini comp at the first event? The first comp is so far away, how about a pre-season comp sometime in the next few weeks?